An LED that will be on or off , using a button from Blynk. An Arduino Uno with DHT11 sensor module, three LEDs and a Piezo speaker. 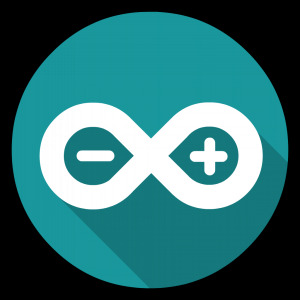 Arduino Cloud is an IoT application that helps makers build connected objects in a quick, easy and secure way. This shield with PoE module allows an Arduino board to connect to the internet. Tech with Matthew hasn't replicated any projects yet. It shows the current temperature on an 8*8 dot matrix display using DHT11 temperature sensor. Lumos mimics the natural light of the sun as it passes overhead every day generating blue light in the morning & amber light in the evening. I'll post an image of the schematics soon!!! Please look again on the project , verify the code and the wiring!